Angelo Attard and Unlimited Finance Group Pty Ltd operate independently and engage the aggregation services of Linx Finance Australia Pty Ltd in order to provide the most competitive finance facility available. 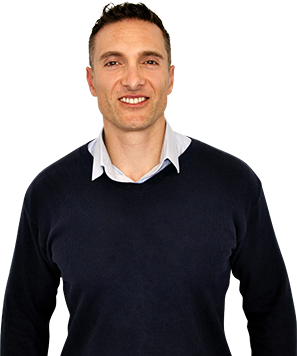 They are neither employees nor agents of Linx Finance Australia Pty Ltd.
Angelo would love to hear what you thought of his service. Click the button below to leave some feedback for him.